Wear as many as you want and create a look that expresses your own unique style. 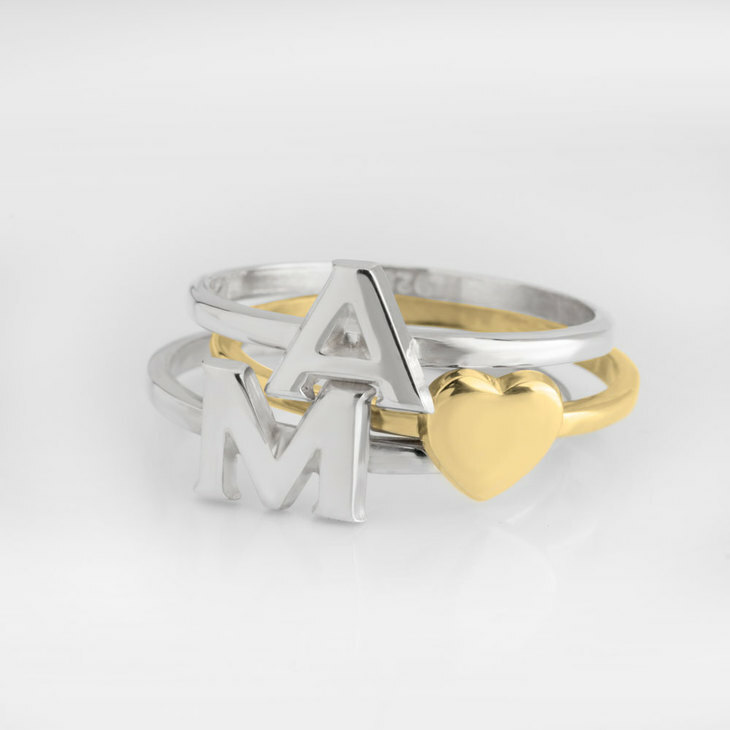 Our Stackable Initial Rings is the perfect way to personalise your hands. 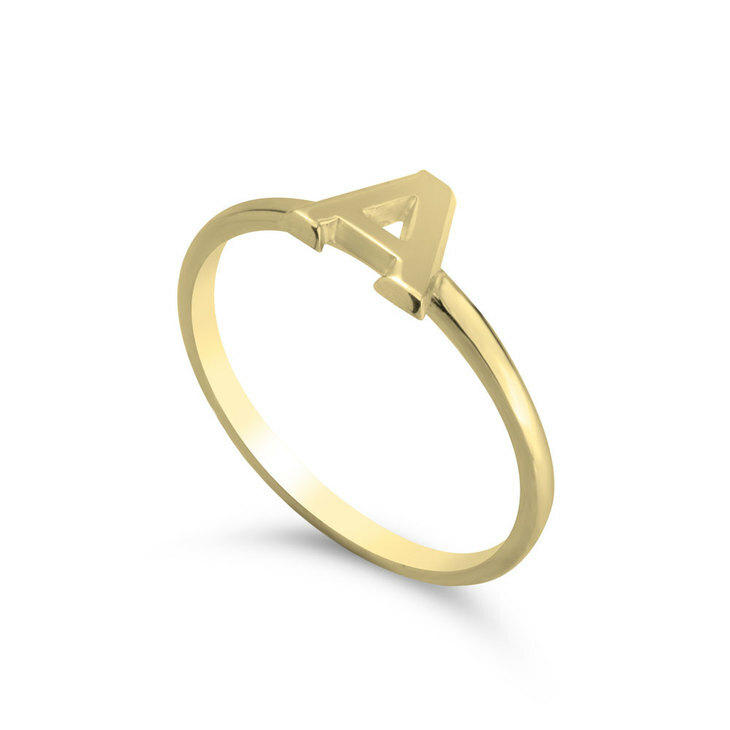 This rings are also available in 24K Gold Plated and 24K Rose Gold Plated. Combine this rings, in different materials or with any other ring form our Ring Collection.